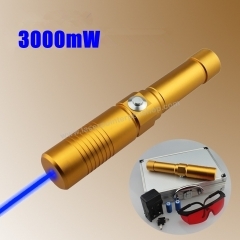 Briday B017 1000mW 445nm Blue Burning Laser P..
Briday 308 50mW Cheap 2 in 1 Green & Red ..
Briday 303 50mW 635nm Red cat laser pointer P.. 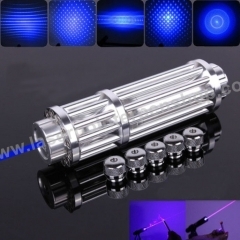 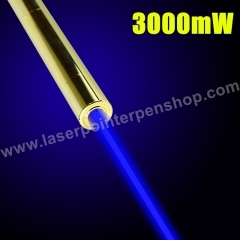 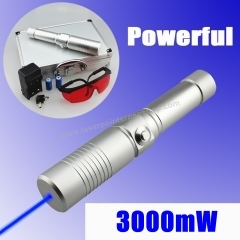 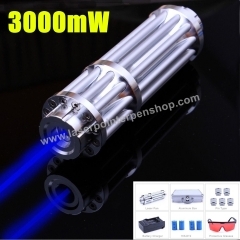 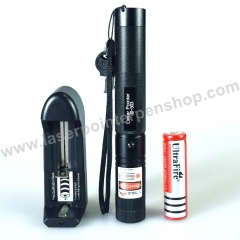 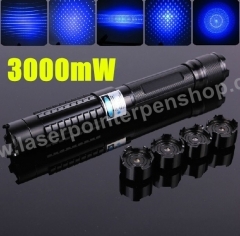 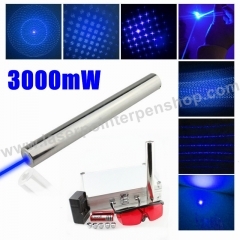 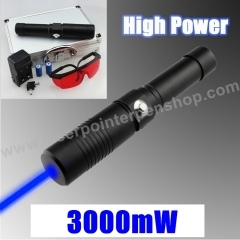 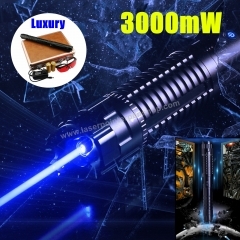 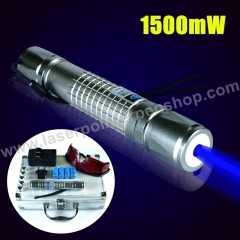 Burning Laser Pointer 980 3 watt 3000mW Stron..
Briday 900 High Power 1000mw 445nm Blue Laser.. 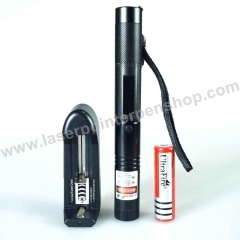 Copyright © 2016-2017 Laser Pointer Pen Shop All Rights Reserved.